I don’t just post when I am performing in a theater festival. I have been traveling extensively, and can imagine how poor the internet reception is deep in Himalayas. I am honored to be a part of the FringeNYC international Theater Festival. 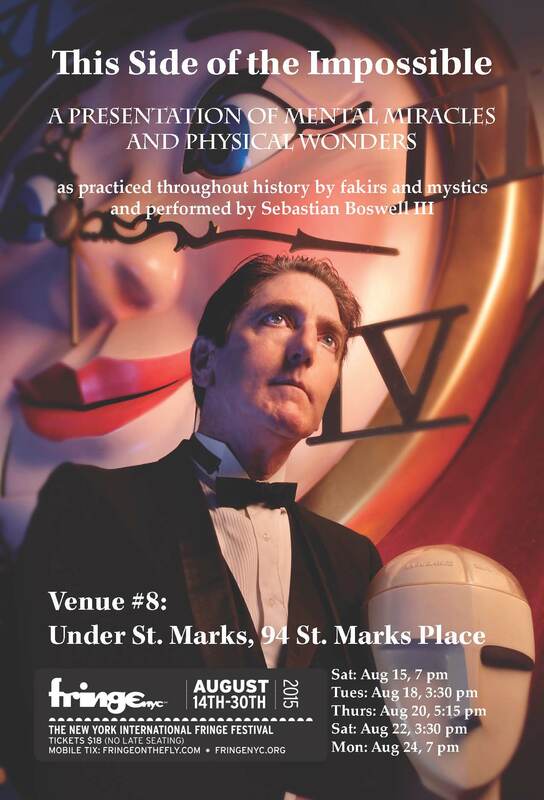 I shall be performing at Under St. Marks, 94 St. Marks Place. 5 shows only. For tickets, click on the date you wish to attend. Sat. Aug 15th @ 7pm, Tues Aug 18th 3:30pm, Thurs Aug 20th @ 5:15pm , Saturday 22nd @ 3:30pm, Mon. Aug 24th @ 7pm.